Back in the eighties, it was fashionable to wear five shades of blue, all at once. The key to making it modern is to wear only one shade and chose a contemporary texture like satin or shimmer to add dimension. 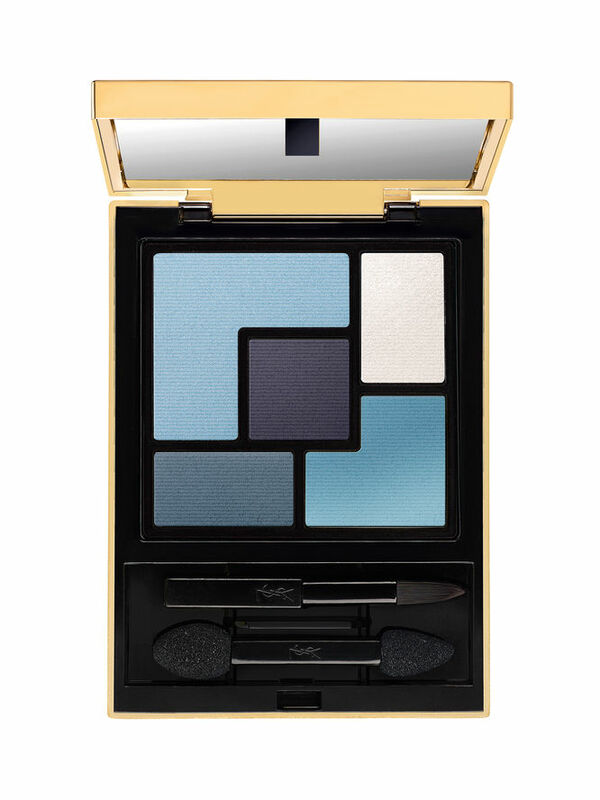 There’s a shade for every skin tone in YSL Couture Palette in No6 Rive Gauche, R695*. 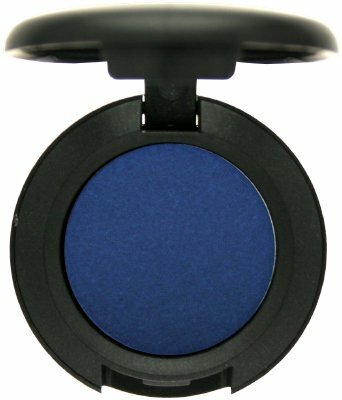 You’ll also love the sultry dark blue of Smashbox Limitless 15 Hour Wear Cream Shadow in Sapphire, R230* and MAC Eyeshadow in Deep Truth, R195*. 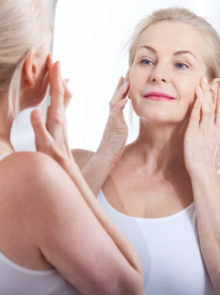 When you’re making such a statement with your eyes, minimise all other colour on your face. 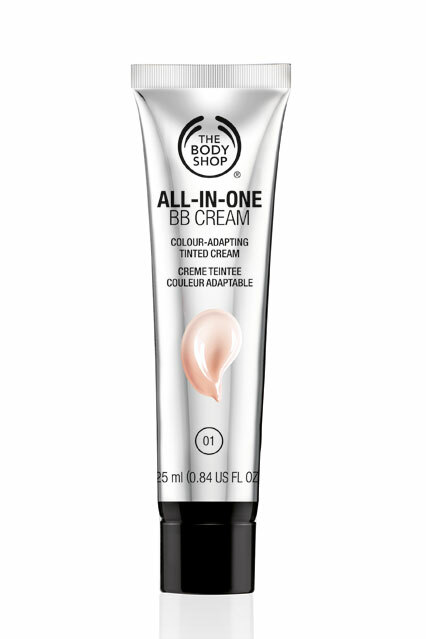 Forget bronzer, brusher or lip colour – a dewy BB cream for a glowing base and a slick of lip balm is all you need. 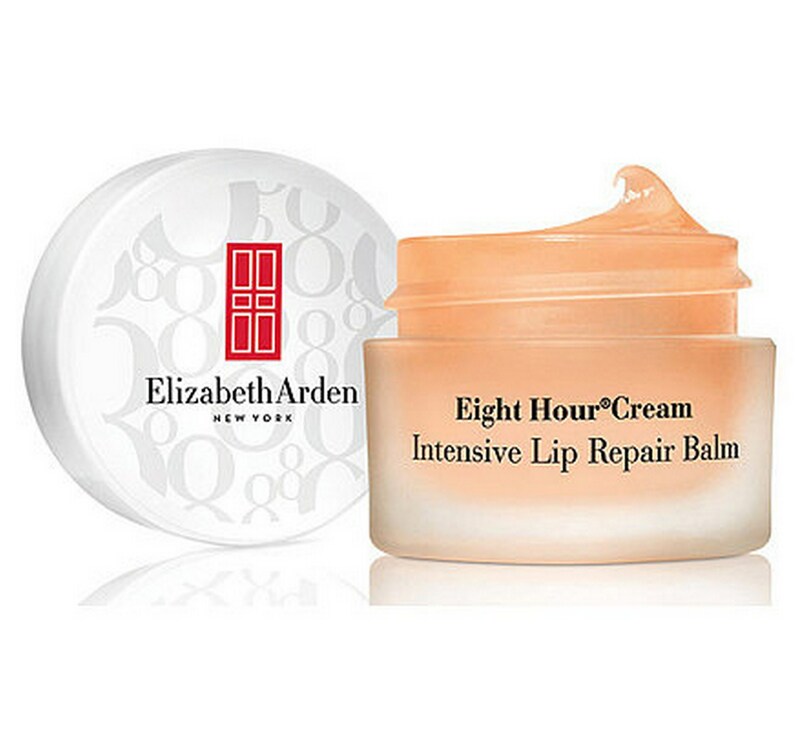 A fab new BB to try is The Body Shop All In One BB Cream, R210*, and your lips will love Elizabeth Arden Eight Hour Cream Intensive Lip Repair Balm SPF20, R175*. 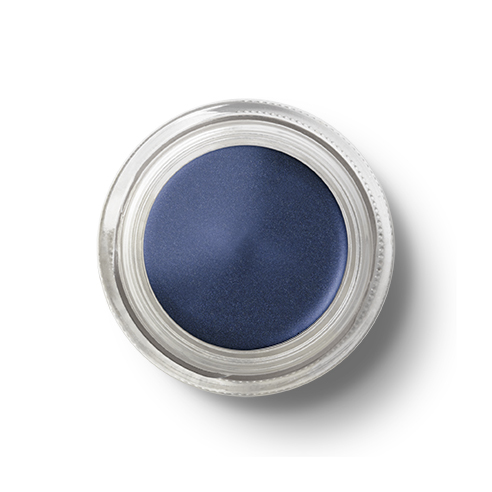 Strength and colour in the brows will help anchor a bright blue eye. 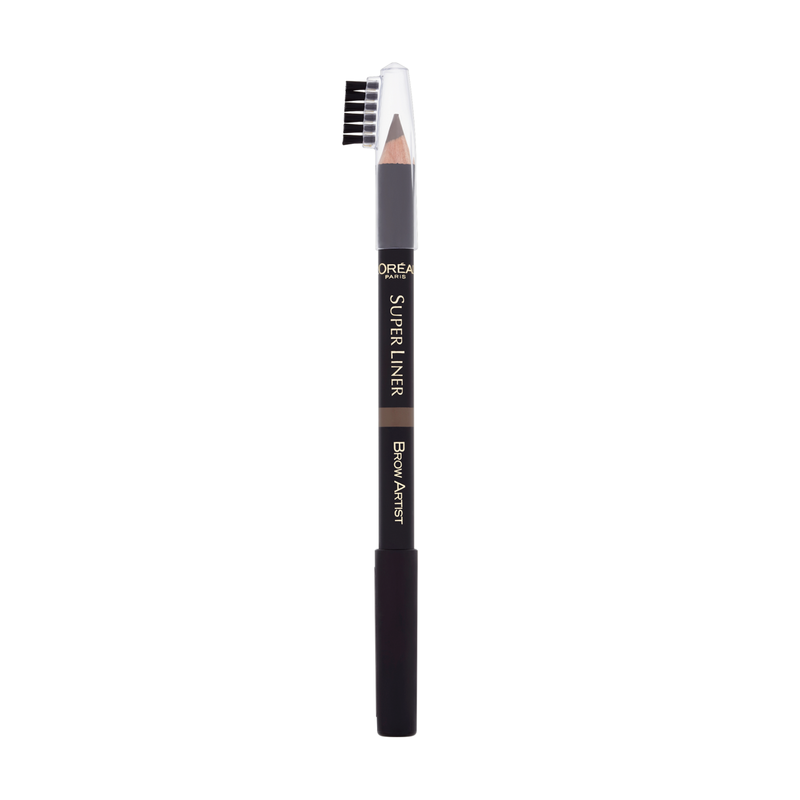 Add definition by drawing small, fine lines with a brow pencil. 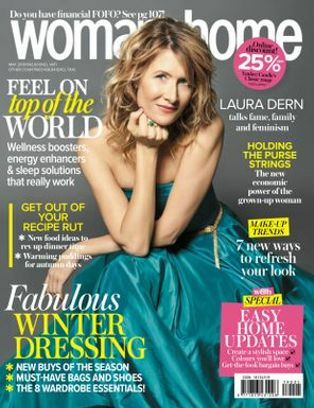 w&h loves L’Oreal Super Liner Brow Artist, R132,95*, which has a pencil and comb on the one end and a wax on the other, to keep stray hairs at bay. 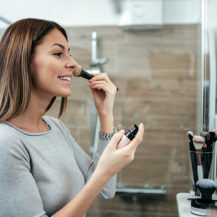 Although skipping mascara makes for a fresh, edgy look, what works on a runway is not necessarily going to be universally flattering. 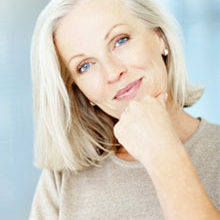 Two coats of black or dark blue mascara will add definition, which makes the look more wearable. 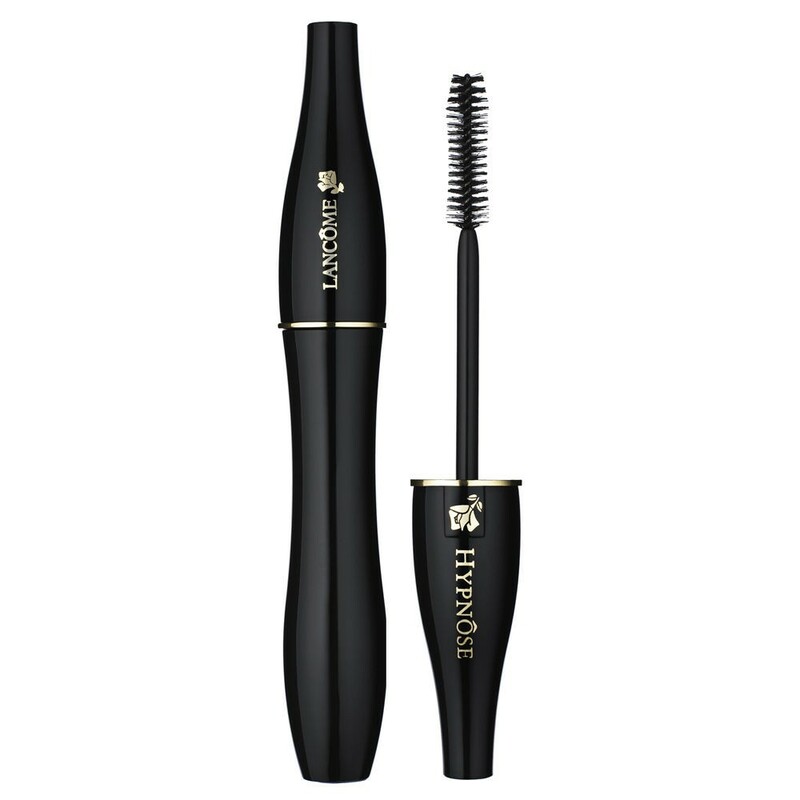 One of my all-time favourites is Lancôme’s HypnôSe Mascara in Black, R349*, and a gorgeous navy to try is Max Factor False Lash Effect Fusion Mascara in Deep Blue, R125*. Blush shadow looks most modern when it’s worn in an unusual shape. Push the colour into the inner corner of the eye, wing out from the outer corner, and leave the lower lash line free of colour.